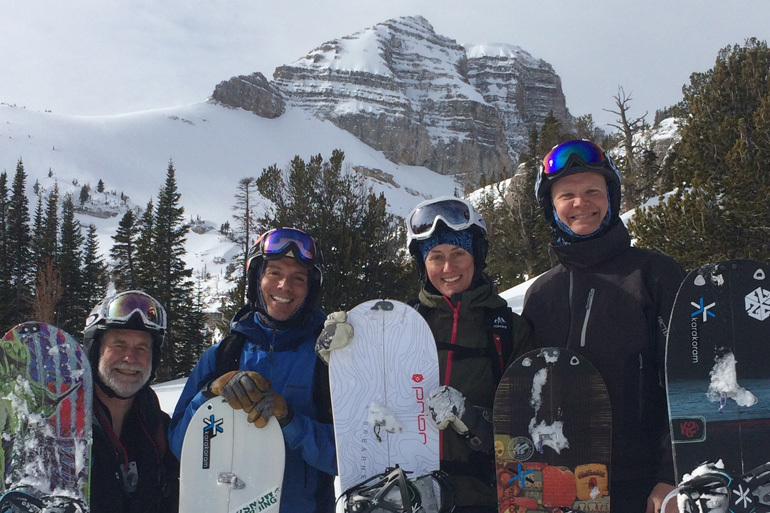 3-Day Introductory Clinic – This clinic is designed to teach mountain travel techniques specific to splitboarding. 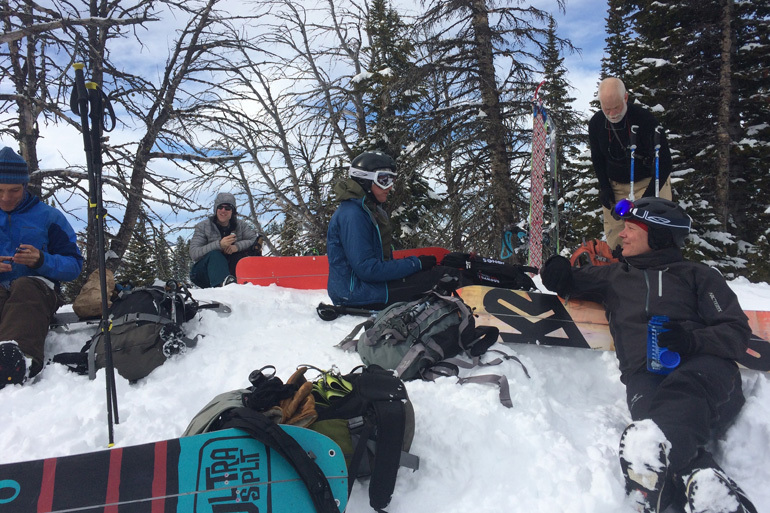 Our three-day Splitboard Clinic, lead by one of Exum’s professional splitboard guides, will teach participants the specific split boarding techniques required to efficiently travel in the backcountry. 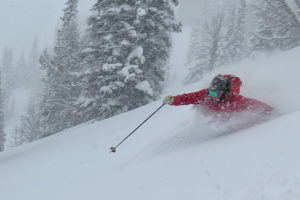 On day one your guide will teach you about proper terrain selection, avalanche awareness, transitioning from snowboard mode to uphill ski mode, and efficient travel techniques. 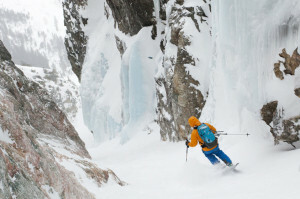 This day will take place near Teton Pass in the Mail Cabin Creek and Mt. Oliver areas. 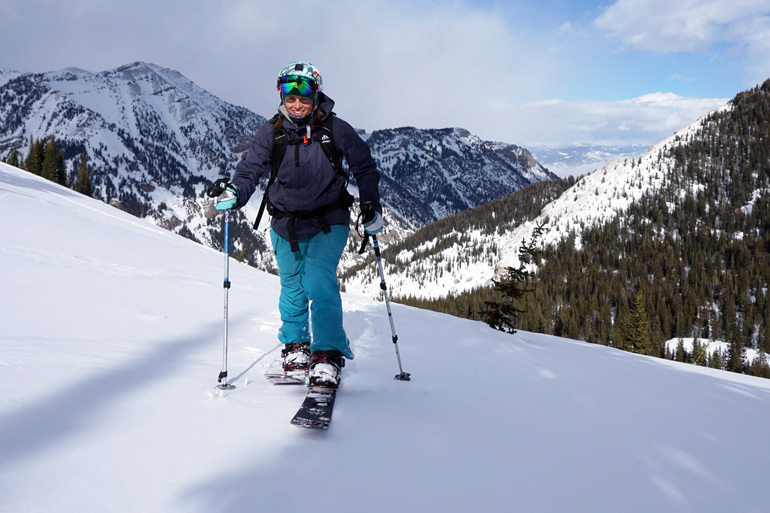 These areas have easy and moderate approaches to numerous open bowls and glades, allowing us to make the day any length we need to familiarize you with your gear, while riding some fantastic powder. The next two days will be spent in Grand Teton National Park. 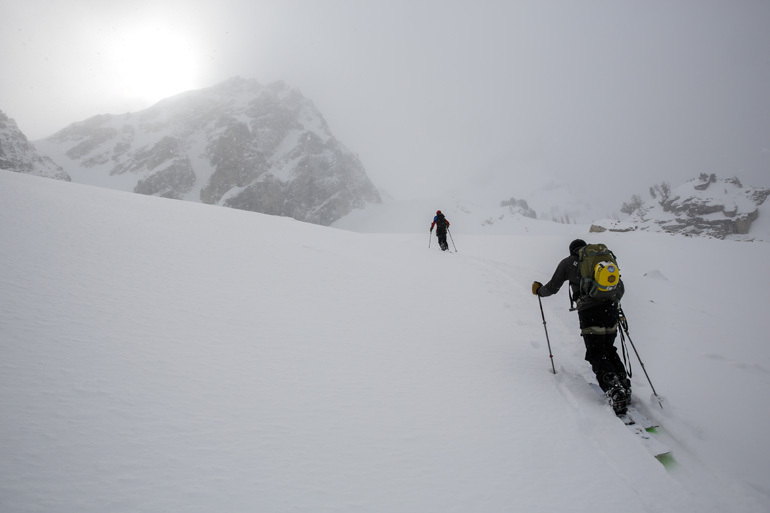 Backcountry splitboarding in the park is an experience every splitboarder should have. 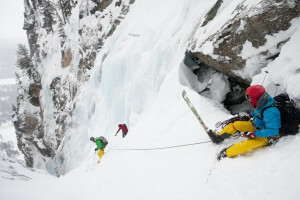 Long approaches and huge vertical runs make riding in the park a full day trip. The riding is world class. 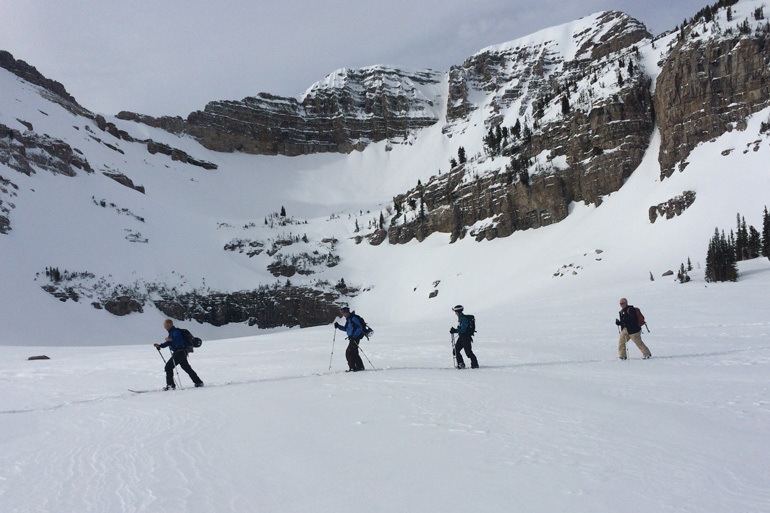 After our three day camp, riders should have the newly acquired skills to travel efficiently in the backcountry using a splitboard. Price does not include transportation. Participants must provide transportation to and from trailheads. 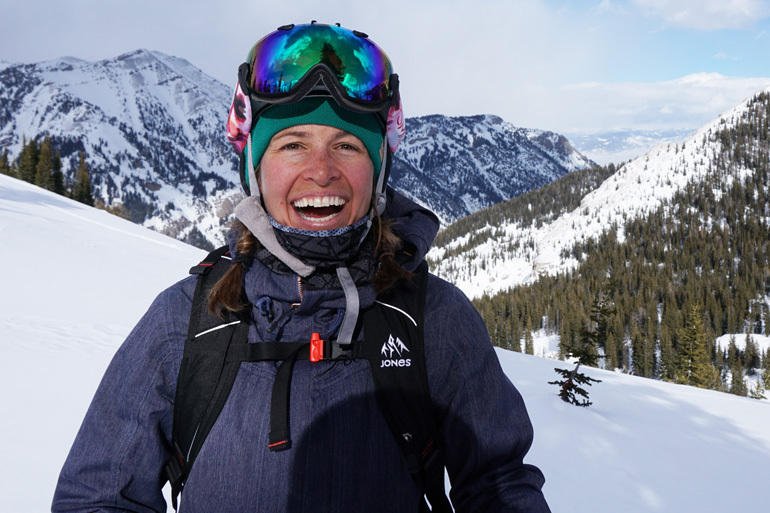 The new 3-Day Women’s Introduction to Splitboarding Clinic is designed to help you safely expand your riding beyond resort boundaries. 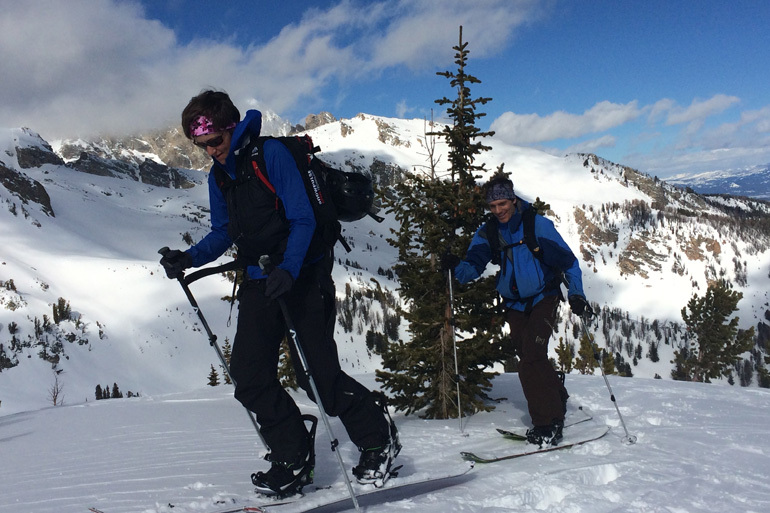 You will learn about terrain selection, weather, partner communication, and avalanche awareness. 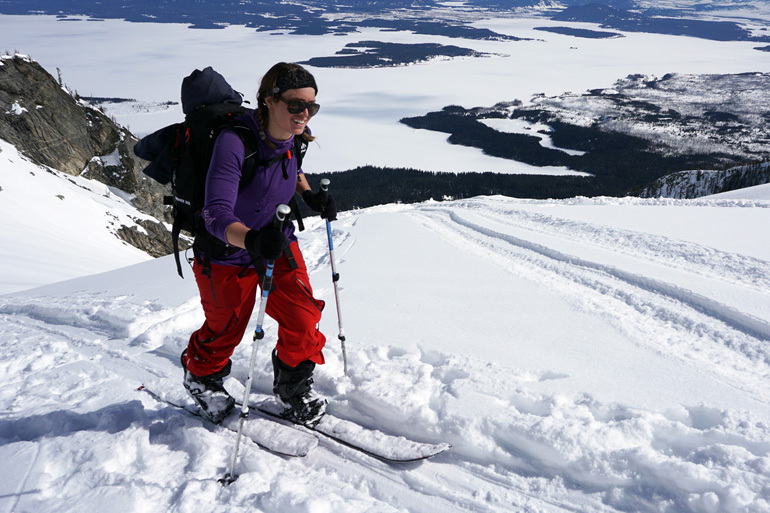 Unfamiliar equipment can be intimidating for novice splitboarders, but it does not have to be. 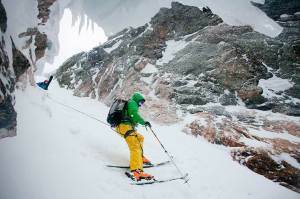 In this clinic you will become familiar with splitboard equipment, and practice techniques for efficient uphill travel and transitions. We will meet on the evening before the clinic begins and each morning we will have a brief meeting about our plans for the day. 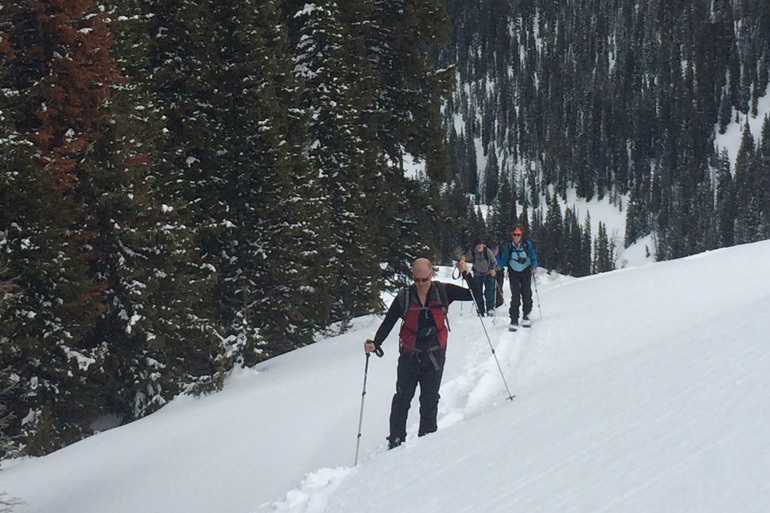 We will spend most of every day in the backcountry where you will practice the new skills you have learned. 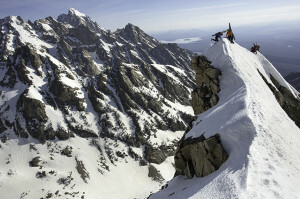 Two days will be spent in Grand Teton National Park. 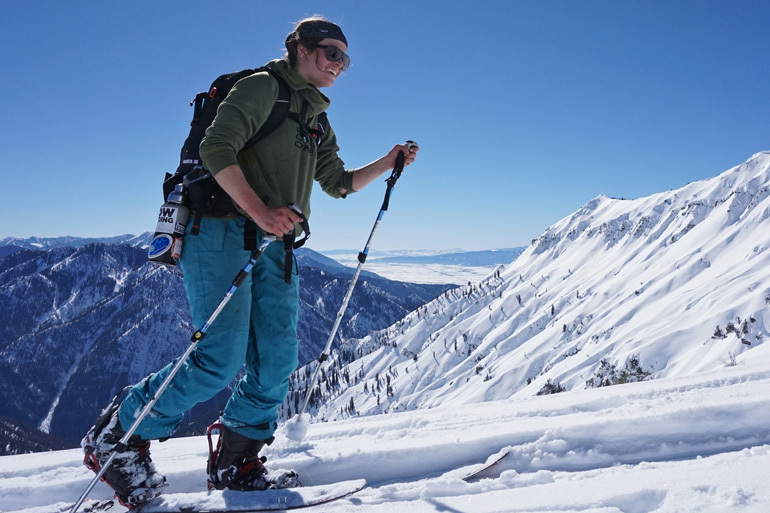 A full demo fleet featuring the Women’s Solution splitboard from Jones and the Women’s Surge bindings from Spark R&D, will be provided at no additional cost. Bring your own boots. Please contact Iris Lazzareschi (530-401-1159 or ilazz4@hotmail.com) to discuss more details and recommended lodging. Price does not include lodging or transportation. Participants are responsible for transportation to and from trailheads.